Huber, Hans Dieter - Film about an experimental poet (2nd edit) 1986, 30 min. Видео: Huber, Hans Dieter - Film about an experimental poet (2nd edit) 1986, 30 min. Описание: This was my second video work. It remained afragment. I never succeeded to finally edit it. There are two different edits. 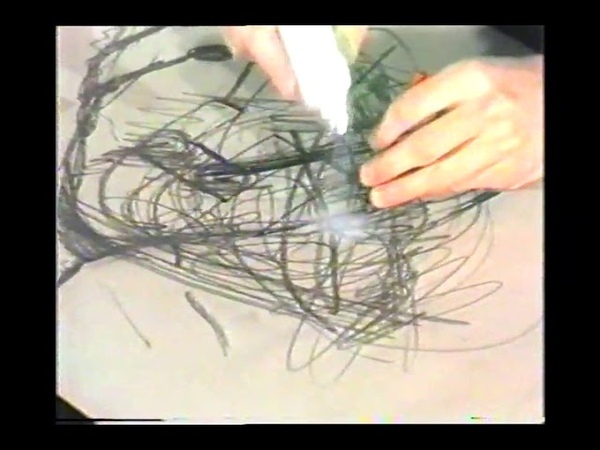 Видео Теги: Huber,, Hans, Dieter, Film, about, experimental, poet, (2nd, edit), 1986,, min.